CARY, N.C. (March 18, 2019) – North Carolina FC forward Yamikani Chester has been called up to the Malawi National Team for an Africa Cup of Nations (AFCON) qualifier against Morocco on Friday, March 22 at 9 a.m. ET. Chester departed for Malawi following NCFC's 1-0 victory over Bethlehem Steel FC and will return to the club following the international match. The teams will meet in Malawi at Kamuzu Stadium in the final group stage match of the competition. Malawi currently sits in fourth place with four points, while Morocco leads the group with 10 points. 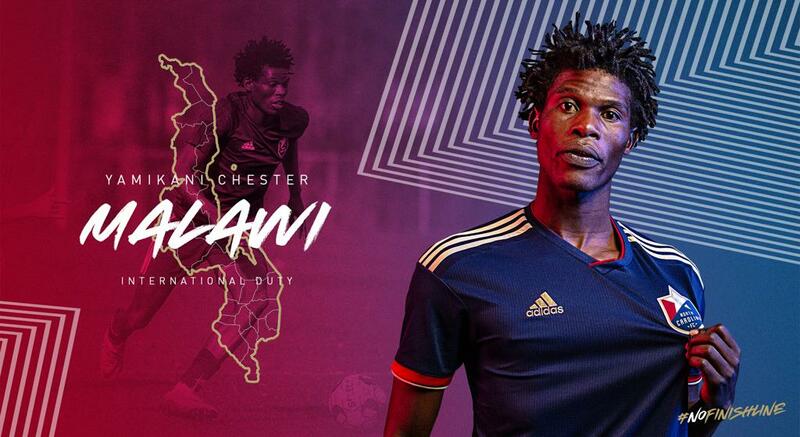 Chester is quickly developing into a standout forward for the Malawi National Team, and has started the last three matches of the AFCON qualifiers. 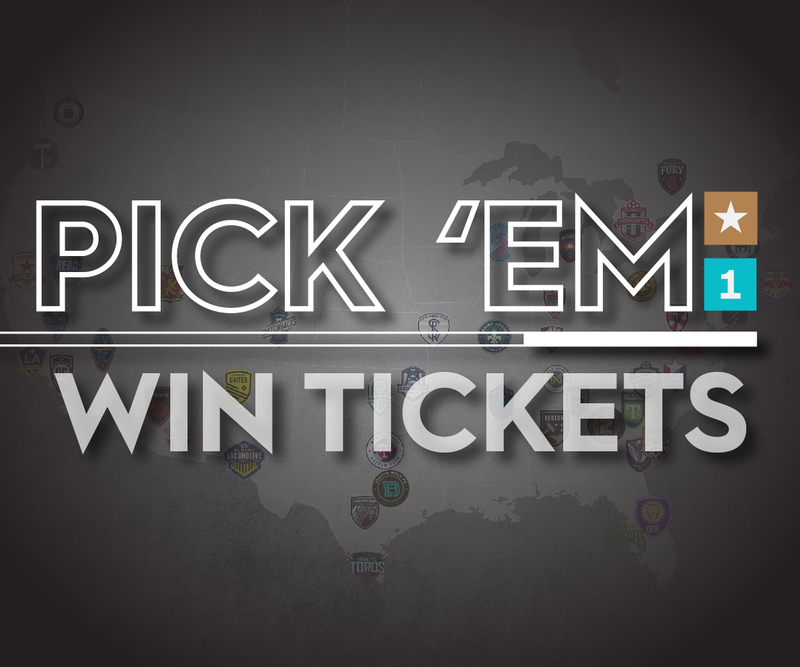 North Carolina FC will return home to host a Friendship Cup doubleheader on Saturday. The NC Courage will host Orlando Pride in a preseason match at 1 p.m. before NCFC faces Club Necaxa of Liga MX in an international exhibition at 3:30 p.m. Tickets can be purchased here.